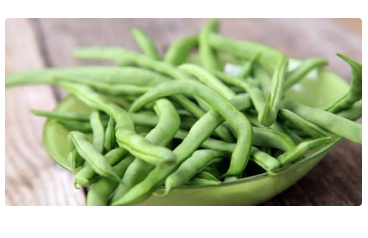 Grab Free Tasty Bite Organic Green Bean Seeds! Just fill in the form and get a packet of Organic Green Bean Seeds FREE. Tasty Bite are giving away a 35,000 packets of free organic green bean seeds – valid for the 1st 1,000 each day! If you miss out today, don’t worry you can try again tomorrow when another 1,000 will be available!